What’s the story behind QWERTY keyboard layout? 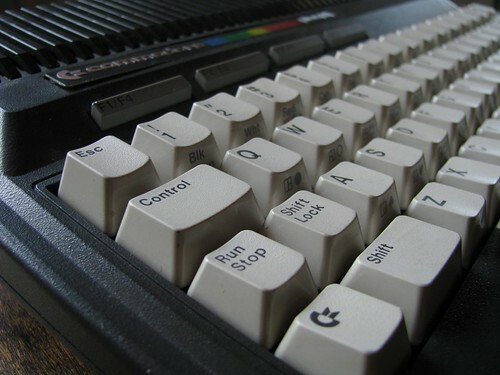 Ever wondered why we’re using such a strange computer keyboard layout as the common QWERTY? More info on QWERTY here on Wikipedia; look here for more detailed info on QWERTY vs. Dvorak or any other fancy layout and a pretty interesting article on “Path dependence” – even on QWERTY keyboards. 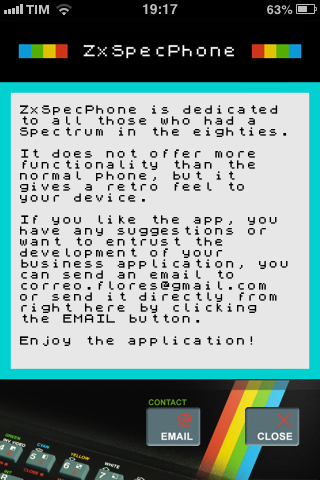 A quite simple iOS app enabling phone dialing the ZX Spectrum way by spanish programmer Raul Flores. Pretty old, but it seems still working! 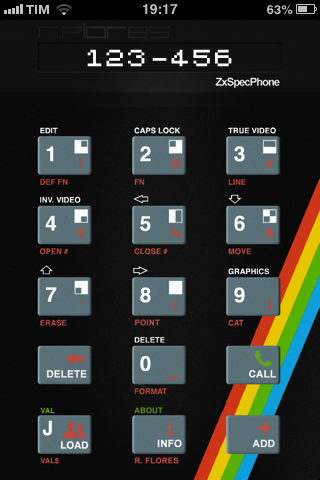 Available for free on iTunes for all Sinclair ZX-Spectrum fans! Enter Zooids and build your own little Robot Army !!! Meet Zooids: a tiny robot-swarm with some pretty features. This paper introduces swarm user interfaces, a new class of human-computer interfaces comprised of many autonomous robots that handle both display and interaction. We describe the design of Zooids, an open-source open-hardware platform for developing tabletop swarm interfaces. The platform consists of a collection of custom-designed wheeled micro robots each 2.6 cm in diameter, a radio base-station, a high-speed DLP structured light projector for optical tracking, and a software framework for application development and control. 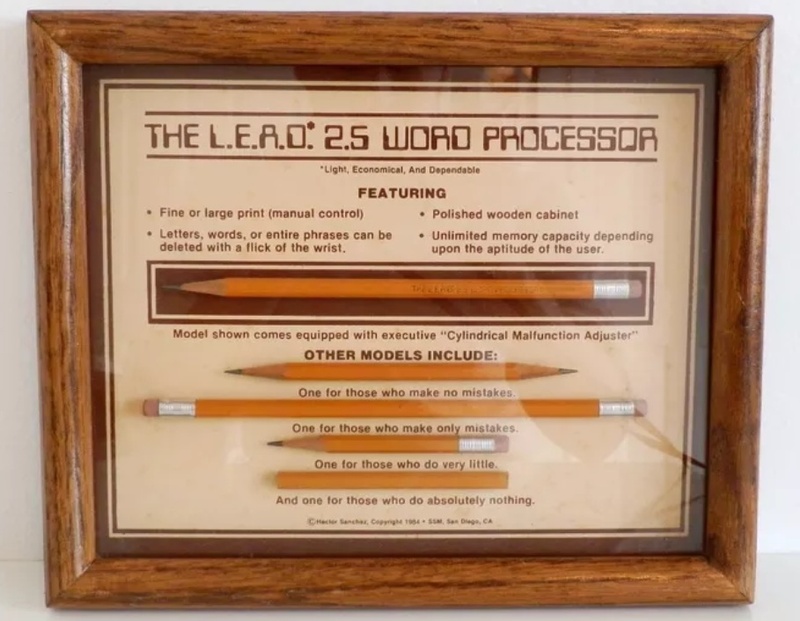 It’s an awesome, vintage, alternative to modern Word Processor, don’t you agree? I recently came across a very interesting page in which John C. McCallum has collected a huge number of hard disk unit specs along with introduction year and price. Beginning from 1956, with the 24″ IBM sporting a hefty 3.75 MBytes (!) the list goes through time and megabytes up to a 2016-compliant 8TB unit. I’ve been writing in the past about how much storage has changed in the (recent) past, but is really overwhelming! 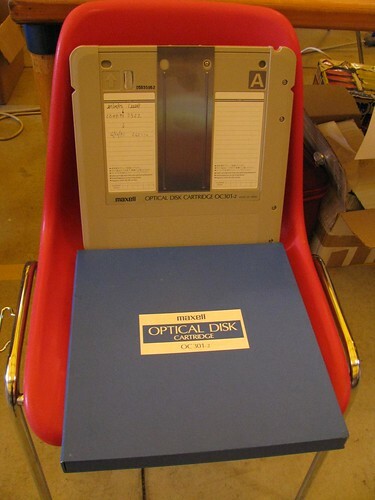 As an added feature, here comes a single hard disk platter from 1974 I’ve been recently given: as far as I’ve been able to investigate, it should be some 200 KBytes-per-side unit and the whole hard disk unit featured five of them – up to 2 Megabytes (!). 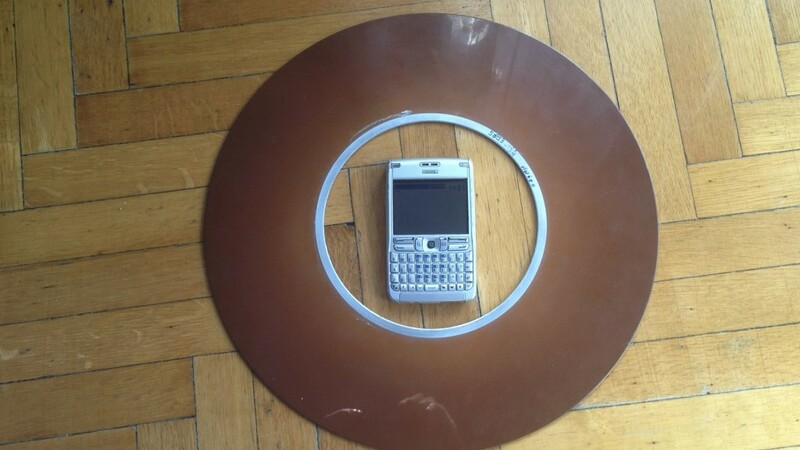 Measures 36 cm (diameter) and weighs in at 3 Kg… (around 1,18 ft and 6 pounds): you can look at the dwarfed Nokia E61 (which incidentally uses a 256 MB MicroSD)! You can find the Hard disk original price table here. 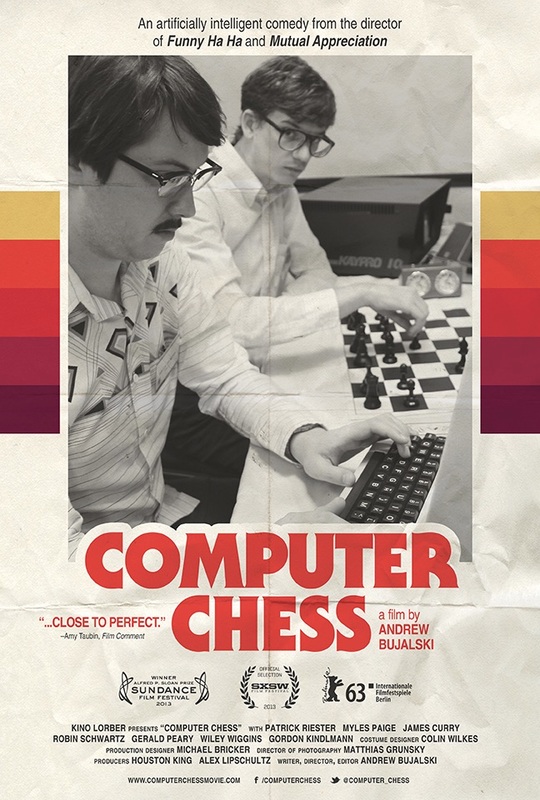 I recently watched a 2013-movie: Computer Chess. To my real shame, I missed it when it was released, some 3 years ago. 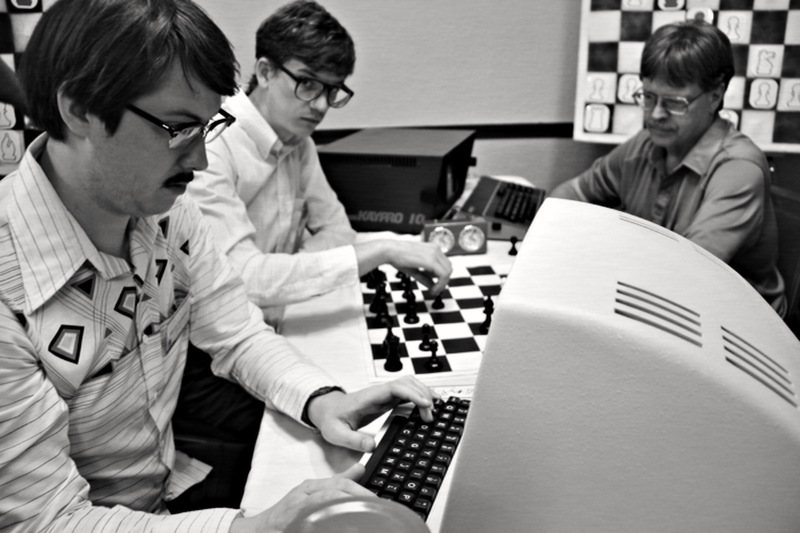 It’s very compelling and well-made – and funny too; written and directed by Andrew Bujalski the movie it’s a celebration of the early computing age, nerds and chess-playing. It’s a black-and-white only indie movie, it’s well worth its 92 minutes! The movie is available on Amazon too in different formats. 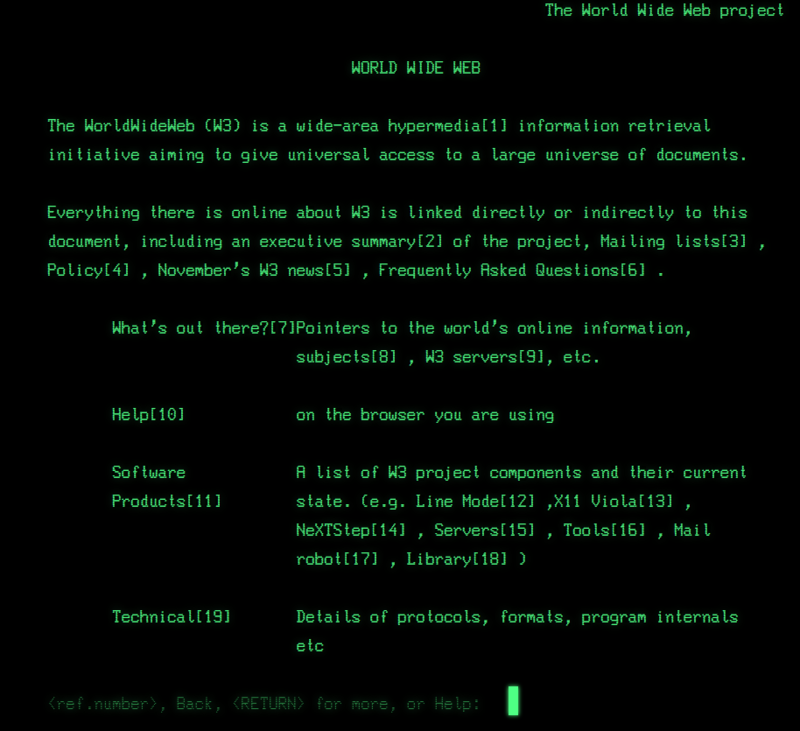 Happy #InternautDay: World Wide Web turns 25! 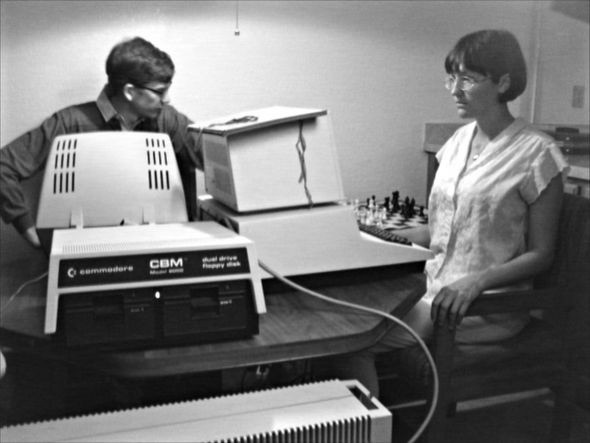 On August 6th the very first web server, a now-venerable NeXT Cube, was powered on – and warning label stated “Do not power it down!“. On August 23rd the very first access to the server from ‘outside‘ the CERN network occurred, thus beginning the WWW era. If you really want to experience the first web page with a text-only browser, here you are: CERN still has it available! Tomorrow, August 2nd, Microsoft will release the Windows 10 Anniversary Update, the very first major update since the July 29th update deadline. 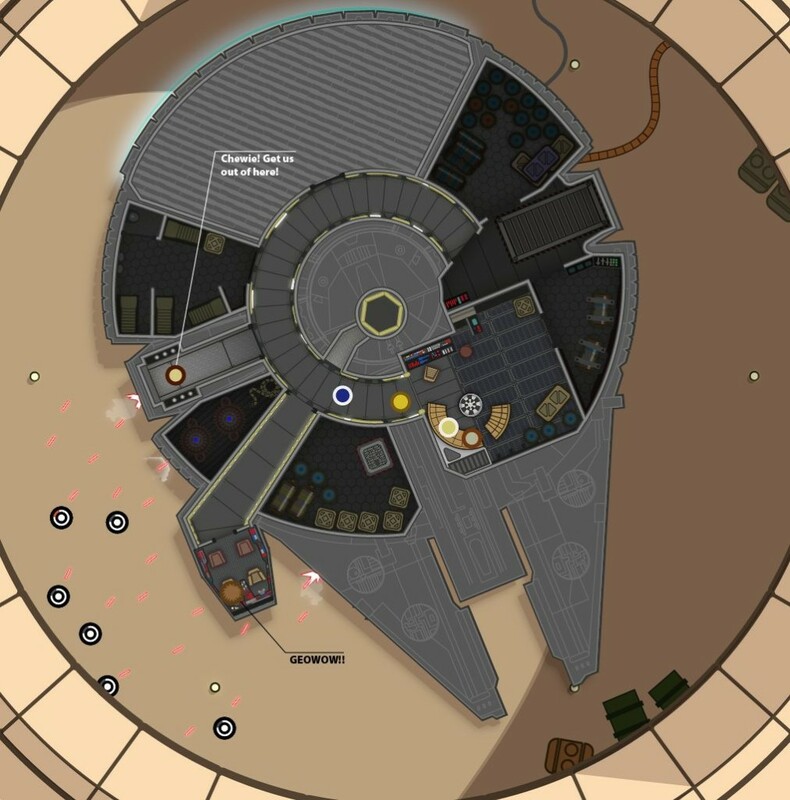 Most users will barely notice this update even though some details should be taken into account. 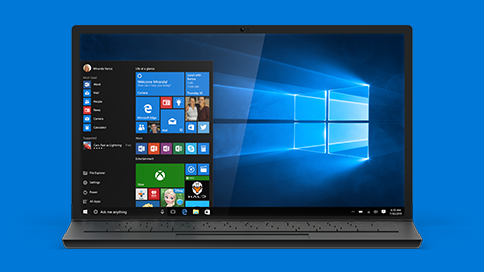 In first place, beginning August 2nd this update will replace existing Windows 10 1511 installation and this may cause some problems with already-reported unwanted reboots. This means that automatic update downloading and installing not only may slow down your PC (which you may or may not notice) but may reboot ungracefully in the wrong moment. 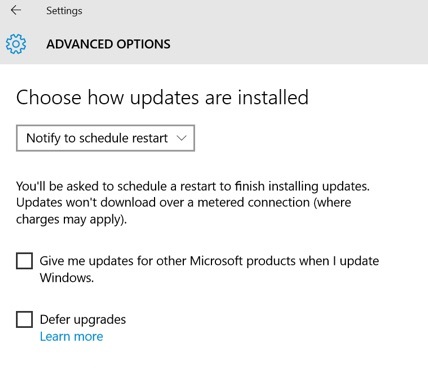 According to different sources and from my experience I suggest that you turn off “Automatic updates installing”, which is incidentally the default choice, and turn to “Notify to schedule restart”, which allows you to end a work day and let Windows do his stuff when you’re done doing yours. 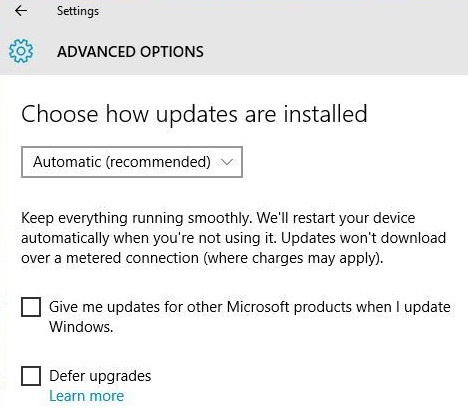 You’ll find this options under Start/Settings/Updates. In second place, looks like existing Mobile Windows 10 users will be affected at the same time, even though there are no timing information. In third place, some of the new feature (among many others) include Windows Ink, a renewed Edge browser and a couple of security-related tools (Windows Hello – a password vault, and Windows Defender Advanced Threat Protection). Cortana seems to be affected by this update too. Microsoft seems to have taken seriously how much Win10 users are concerned with security. Update file size is reported at 3 GB, so this update seems a brand new Windows 10 more than an update. Note: this post is based on information available on the Internet and is accurate as much as I can. 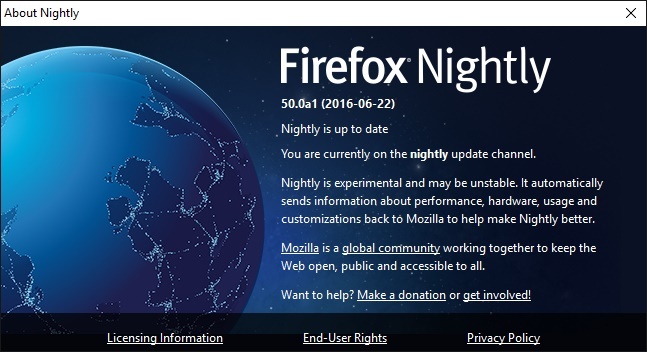 Mozilla Firefox Nightly (the developer release, ahead of the regular browser for most users) has introduced Containers experimental support: now you can use at least four different profiles – and separate accounts. It may be the last time we all need to have several browsers opened at once in order to manage different accounts on social networks thanks to cointainers technology. I’ve been using for a couple of week or so this browser on a Windows 10 PC and has been experimenting using several Twitter accounts at once – successfully; it’s been working quite well with Facebook as well. I’ve been experiencing some minor troubles with Google accounts, which sometimes “jump the fences” but this may be fixed by the time it gets to the final release. 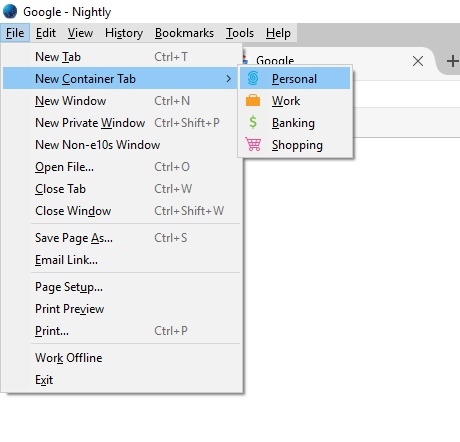 You simply open a new tab (or a window) with one of the four available browsing profiles (Personal, Work, Banking, Shopping) and get a browsing session accordingly. 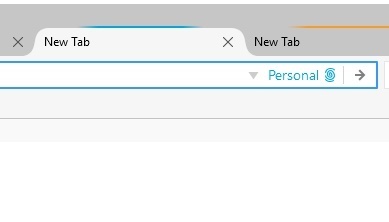 A reminder icon at the end of URL will help you know exactly which profile you’re using. In the past, I’ve been using Mozilla Prism FluidApp and Mozilla Prism, which are single-site-browsers, attempting to open a single browser instance for, as an example, facebook or gmail and trying to avoud site clutter and crashes, but container technology is really awesome and higlhly promising. 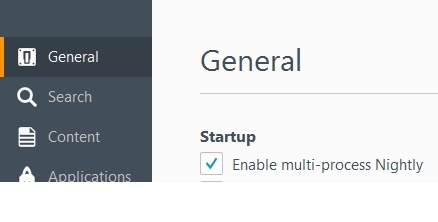 Under the usual Settings panel, you have to enable “multi-process Nigthfly“, in order to separate multiple accounts. – Wikipedia page about virtualization (and containers technology too). – a well-written CIO article about Containers technology and why is going to be so important. 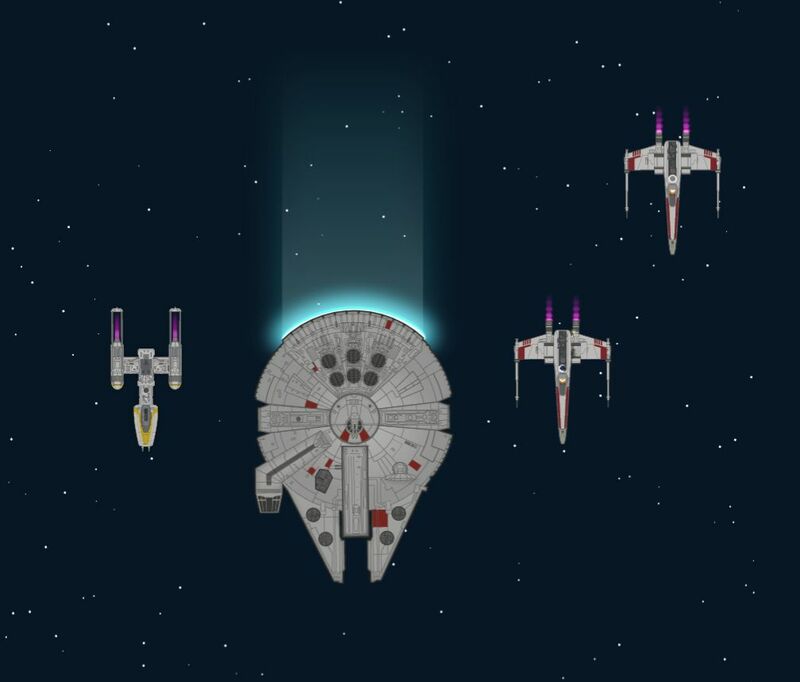 Swiss illustrator Martin Panchaud has just gone some parsecs beyond common Star Wars fanatism (even beyond mine…). 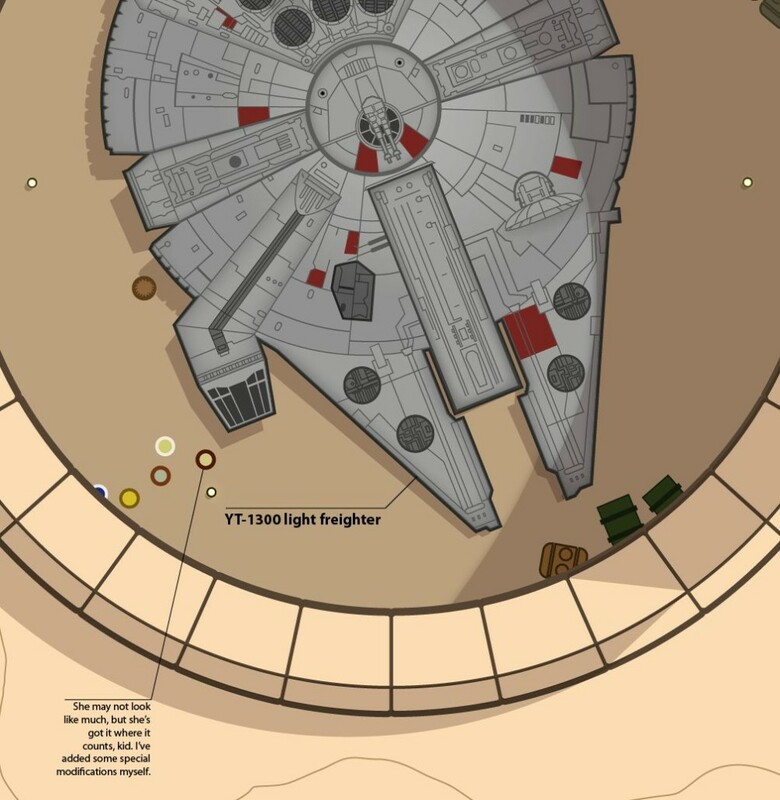 He worked on a single infographic that covers all of the 1977 first Star Wars Episode IV (“A new hope”) movie. The infographic show all the movie from a single perspective (from above), capturing all details of all characters. The single image is something that will put your browser to the test: it’s 1024 wide by 465152 pixel! If you turn the 1024 pixels to a 27 cm width (around 10 inches) the resulting height gets to a staggering 123 meters (4845 inches)! I don’t know if Monsieur Panchaud is a Jedi Master but he’s an Illustrator Master for sure! 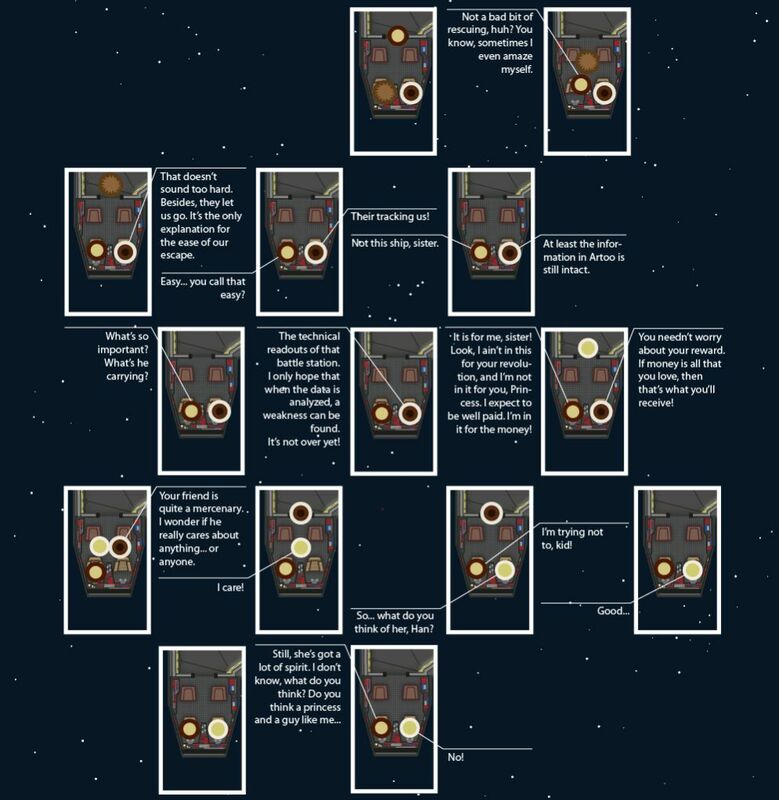 Click here to see all the infographic in his loooong glory.